Photo: Minister of National Security and Communications, Stuart Young. 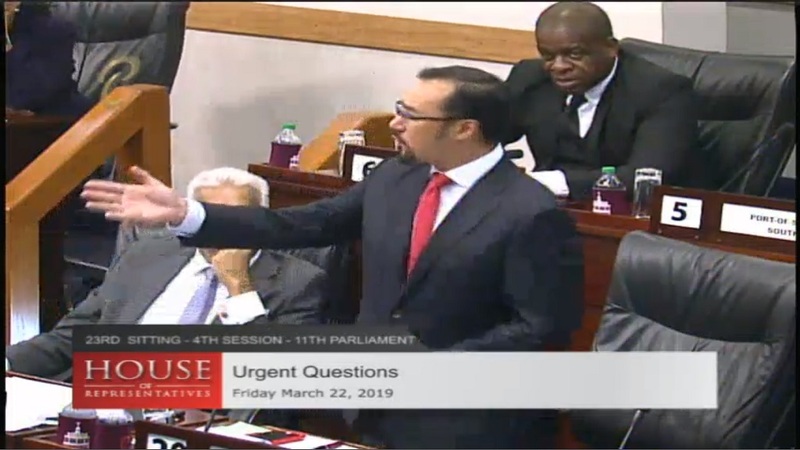 Minister of National Security and Communications, Stuart Young, chided Opposition for laughing during his comments on the issue of border security, which he said would have been more efficient with the presence of offshore patrol vessels (OPVs) which had been cancelled under the UNC. 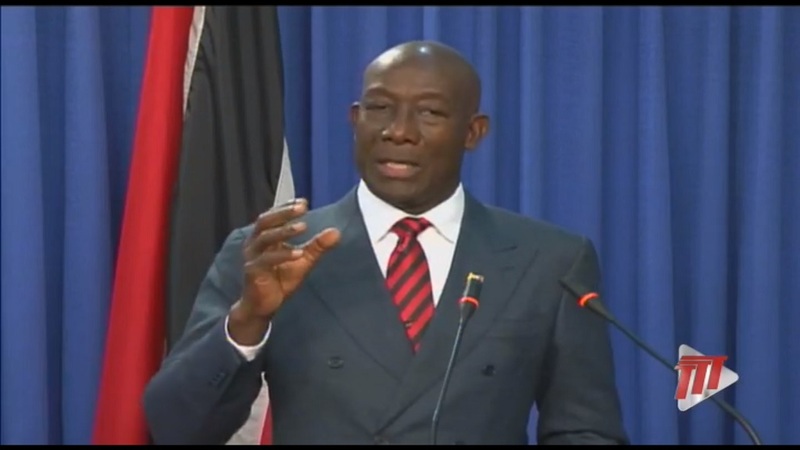 Young raised the matter in Parliament on Friday in response to questions on security amid reports that Venezuelan pirates are attacking fishermen off Trinidad’s Southern coast. When asked why officers of the Trinidad and Tobago Coast Guard (dubbed by some the ‘Ghost Guard’), appeared to be scarce, Young said there was no proof of this. “Under the People’s Partnership, they failed to maintain the Austal vessels. They did not bring the OPVs, they did not maintain the interceptors so now that we have come in that is what is being dealt with, and the Coast Guard is getting back up to where it needs to be,” he said. Young said security officials are working hard to secure the country’s borders. “One of the things that we did was take a look at what has been already put in place. We have been increasing the number of border patrols with both larger vessels as well as the interceptors, that’s within the waters, on the coastlines police have also increased their patrols, these are some of the things that are being done to deal with these issues. 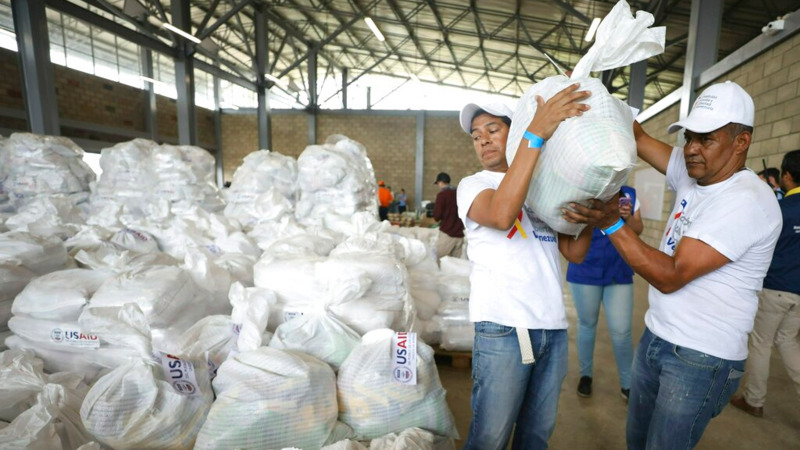 “Of course it has not as yet been comprehensively ascertained that the thefts of nets are taking place by what they call ‘Venezuelan pirates’,” he said. Young also thanked the Coast Guard for their efforts to protect the country's borders. According to a Guardian report on March 19, fishermen in Cedros called for more protection after they said they are being attacked in local waters 'under the noses' of the Coast Guard. One fisherman said the pirates stole fishing nets worth $30,000, however they did not chase them for fear of being shot. The fishermen said a Coast Guard patrol boat had been moved from the Cedros base, leaving them defenceless. 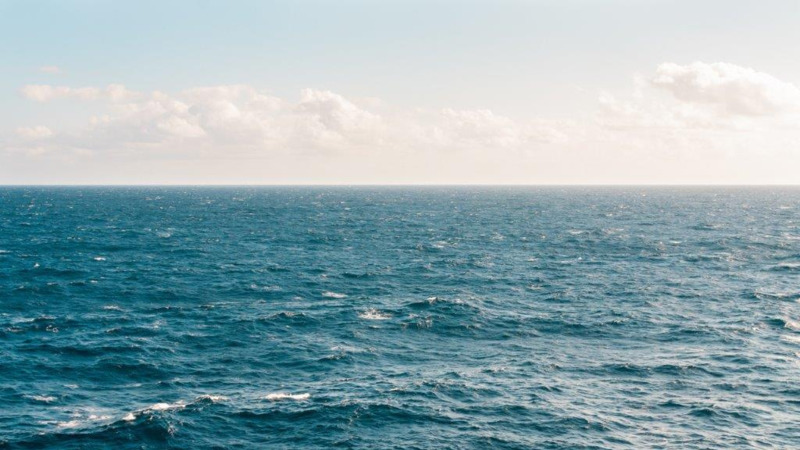 In 2014, former national security minister Gary Griffith said in a government-issued statement that the OPVs were not suitable for Trinidad and Tobago’s water as it was the ‘wrong type of unit’.